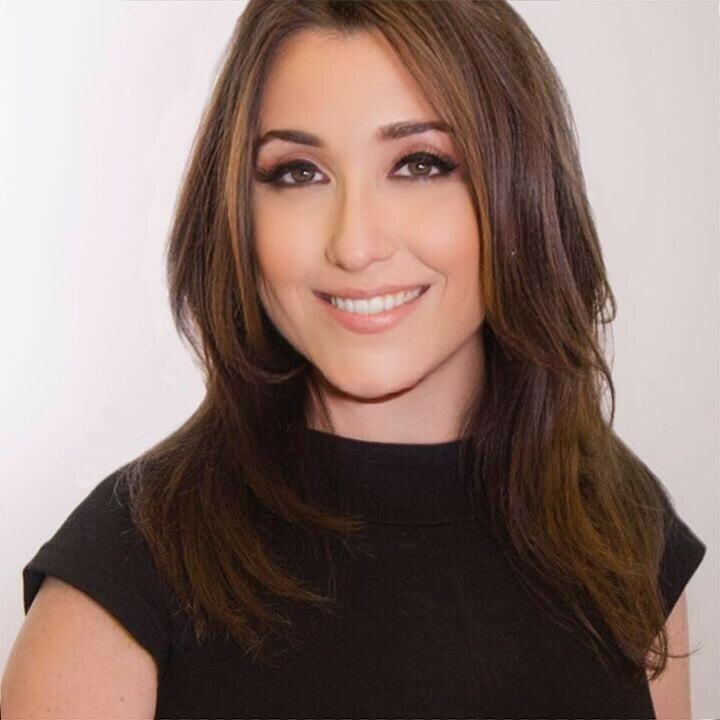 Teri Arvesu graduated from FIU in 1999 with a bachelor’s in broadcast journalism, later earned a master’s in management and leadership from Nova Southeastern and is now vice president of content at Univision Chicago Local Media. Her affinity for storytelling propelled her through various production and directing positions, which she has used to emphasize democracy and the significance of local media. Recalling her Miami roots, Arvesu offers some insight into her career path, her typical day and how FIU helped pave her way. How has FIU helped you get to where you are today in your career? As the home of Spanish language television, Miami offers a unique opportunity. By the time I started at FIU, I had already begun working in television. It was a win-win situation to be able to obtain my degree at a reputable institution, remain in my hometown and continue growing my career. What path did you take to attain your current job? I never wanted to be on air; I loved writing and producing news stories, live daily shows and breaking news coverage. Ultimately, I went from segment and line producer, to an executive producer, to a news director, and then to vice president of content. The coolest aspect is the incredible sense of purpose it gives me and the important role I get to play in democracy. I love to serve our audiences, improve our community, be an agent of change and right some wrongs. The role that local broadcasters play in our society is incomparable to any other media. My day starts early and ends late! There are lots of deadlines with three newscasts per day and the 24-hour cycle of publishing across platforms. I spend lots of time with the editorial, production and creative teams throughout the day and am involved in meetings with both internal and external stakeholders to maximize our presence in the community and also meet the demands of our business. Despite a changing media landscape, I can tell you that the critical thinking skills and the storytelling I was taught at FIU doesn’t change with technology. The fundamentals I learned at FIU prepared me for this. Were there any classes or professors that influenced where you are today? Writing is a skill that I was really taught at FIU. I remember how much they pushed us to being concrete as opposed to abstract. When it comes to writing or even giving direction, this is a pretty important lesson. What advice do you have for students interested in a career in journalism? Be a life-learner and very curious. Our business is in constant transition. You must remain fluid and adaptable.